In Vienna, life moves to the stately 1-2-3 beat of the waltz. Even the horses waltz in Vienna and they have been doing so for much longer than the waltz. Vienna is home to the 450-year-old Spanish Riding School, where masters of the Haûte Ècole or “high school” classical dressage train purebred, pale-grey Lipizzaner stallions. Often referred to as “horse dancing,” Haûte Ècole’s origins are actually rooted in the ancient art of mounted warfare, which back to classical times. 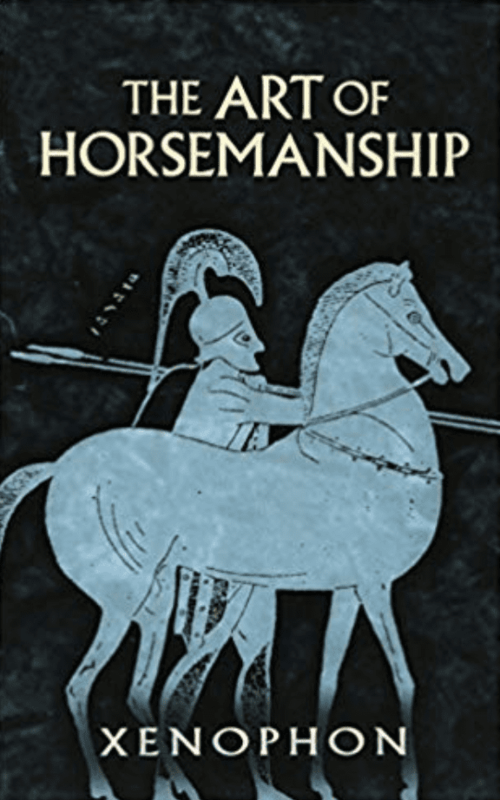 The Athenian historian and horse fanatic Xenophon (430- 454 BCE) left us a wonderful account of this training in The Art of Horsemanship: cavalry horses were trained to “collect” or show their prowess and appear larger and more formidable by kicking, rearing, bucking, and other maneuvers. The Spanish Riding School dates its foundation from 1572, which makes it the oldest dressage school still in existence, a fact that helped it earn a place on UNESCO’s coveted Intangible Cultural Heritage List in 2015. 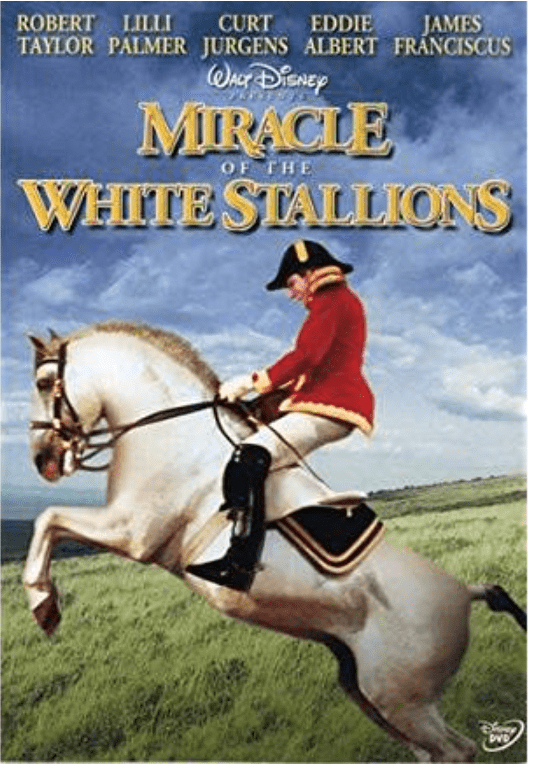 The exquisite white “Winter Riding School,” was built in 1792, and was the venue for a number of Vienna’s key political events of the action-packed nineteenth century, including the 1848 negotiations between the citizens of Vienna and the Reichstag. Today it is used for Vienna’s famous balls, concerts, and, of course, the regular displays of the Spanish Riding School’s stallions. 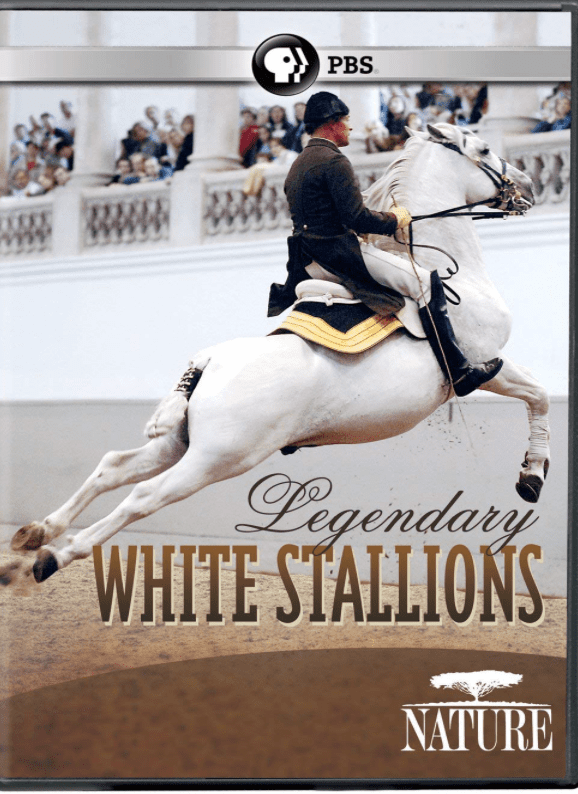 The Lipizzaner stallions were coveted by many of the monarchs of Europe, and the entire breeding stock was often evacuated to safety in the nineteenth century together with other national treasures away from advancing enemy armies. The most daring rescue of the Lipizzaners, however, happened during World War II, and was successful thanks in large measure to the international camaraderie of three Olympian equestrians. During World War II, the Nazi government moved the Lipizzaner breeding stock, mares, and foals east to a large horse farm in Hostau, Czechoslovakia in 1942. The Nazis had collected some of Europe’s finest horses at Hostau, but the Lipizzaners were undoubtedly the most valuable. The Riding School and its stallions were evacuated to St. Martins from Austria in 1945 as Allied bombing raids became heavy. 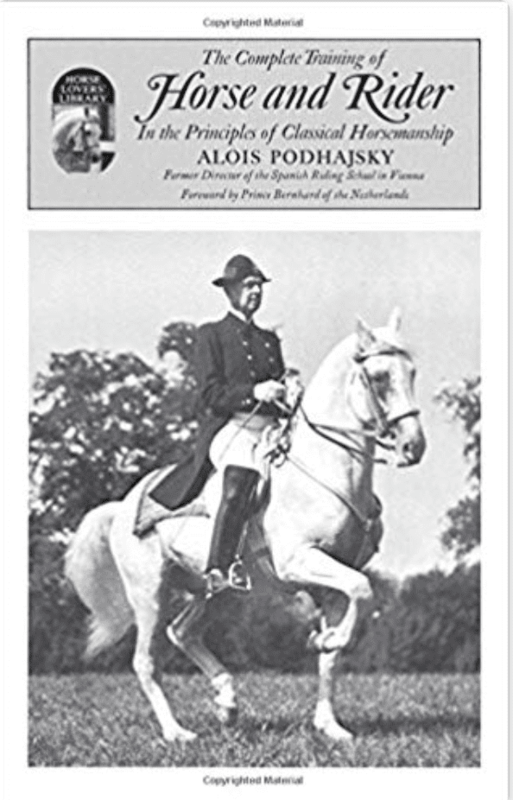 Colonel Alois Podhajsky, head of the Spanish Riding School was concerned about a number of threats to the well being of all the horses, including the advancing Soviet Army and the half-starved citizens of both St. Martins and Hostau, who might have slaughtered the Lipizzaners for horse meat. Podhajsky, who won a bronze medalist in dressage at the 1936 Olympic games, caught a lucky break when General Patton arrived in St. Martins. Patton, one of the first competitors in the modern pentathlon in the 1912 Olympic Games, asked to see a demonstration of the famous Lipizzaners. Podhajsky put the horses through their complex routines and secured a promise from Patton that the United States Army would do all it could to keep the horses from harm. 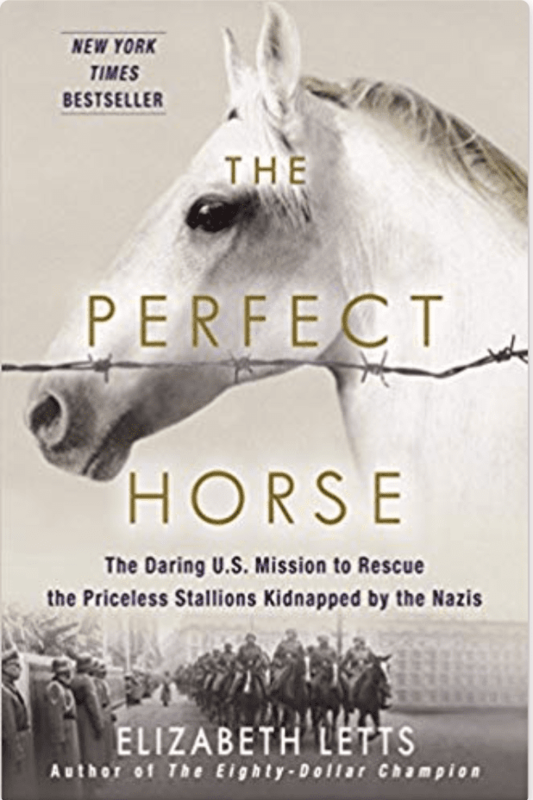 Another American horse enthusiast, Colonel Charles Reed encountered the Nazi horse farm in Hostau. 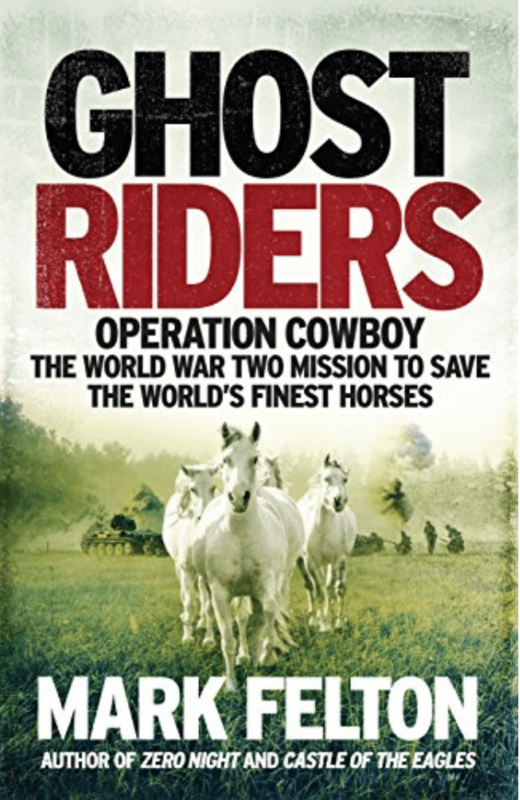 Reed launched “Operation Cowboy,” in which American soldiers rode and herded 1,200 horses including more than 350 Lipizzaners over the border to safety in Allied-occupied Germany. From there, they were ultimately returned to Vienna in 1952. See the Spanish Riding School’s website for updated information on their frequent 70-minute displays, often to the accompaniment of traditional Viennese waltz music and the world-renowned Viennese Boys Choir. Thank you for visiting and enjoying another travel post! 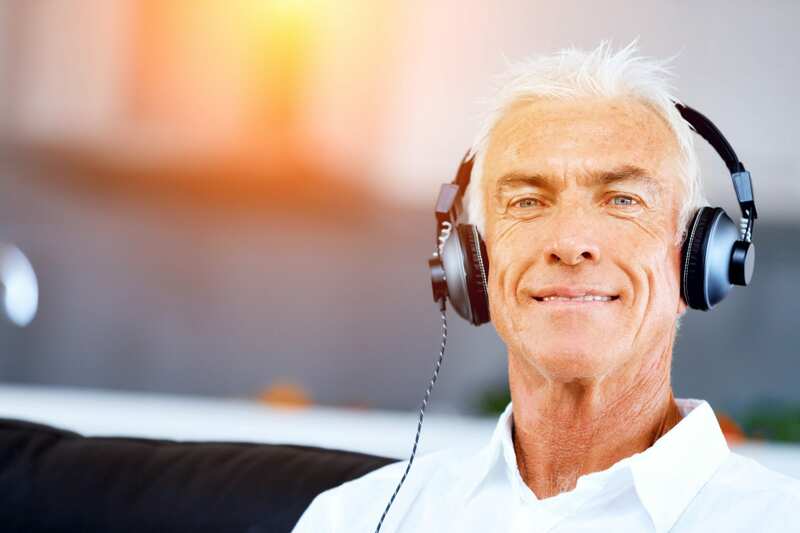 I think that travel knowledge is best when shared, so please do weigh in below in the comments section. Have you seen the Lipizzaners in action? 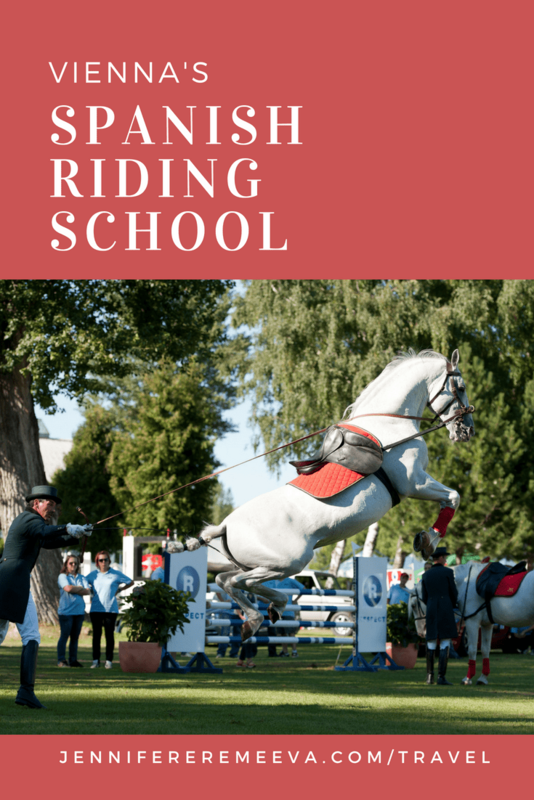 Have you visited the Spanish Riding School? Tell us about it in the comments section below, or via social media. You can see more inspiring photos of the Lipizzaners on my dedicated Pinterest Board. 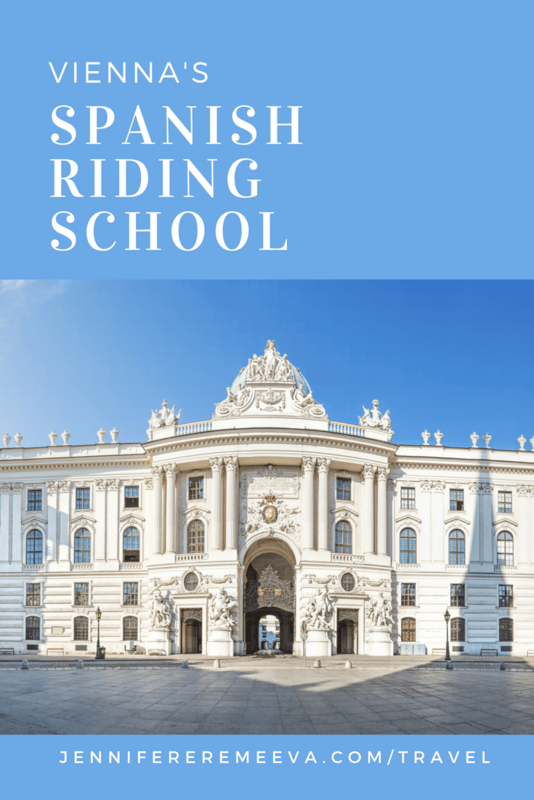 An earlier version of this post was researched for leading American tour operator, Alexander + Roberts and their popular Gems of Central Europe by Rail itinerary, which offers an opportunity to visit the Spanish Riding School.